redhouse studio was founded in 2014 in Cleveland, Ohio by Christopher Maurer. In practice, redhouse engages in all facets of architecture, from research and innovation in low impact material technologies, to design and fabrication, to building commissioning and net-zero retrofits. We split our resources between market rate projects, humanitarian design, and research and education. We work closely with our clients to innovate and design sustainable solutions built for a brighter future for all. Chris is an architect, researcher and educator. He has lived and worked as an architect in New York City, Anchorage, Firenze, Kigali, and Lilongwe. In New York Christopher was a director at studioMDA founded by Markus Dochantschi protégé of Pritzker Prize winning architect Zaha Hadid. In Africa Christopher was director of MASS Design Group where he designed and built many humanitarian projects for such clients as Madonna, Partners in Health, the UN Millennium Village Project, the Clinton Global Initiative, Jeff Gordon Children's Foundation, and Noella Coursaris. In academia, Chris is has taken the lessons of humanitarian architecture in the developing world to Kent State University. He created a program called design for the re/developing world that teams with Malawi Polytechnic University on a yearlong series of design studios to challenge students to broaden their horizons. Students learned to use their talents as designers to make positive impact abroad in the developing world and at home the re-developing world. Working in limited-resource- environments has inspired Christopher in his practice to reduce material inputs and leverage the building process to make maximum positive impact. In research, he is working with leading researchers at NASA and MIT to develop and promote new bio-materials. Christopher has also written open source material for the AIA and the Center for Architecture Foundation on building technology. Designing and photography passions allow Kashmira to look at the surroundings little differently. In 2016, she joined redhouse to improvise neglected spaces through designing and log the journey through her photography. Kashmira completed her education in Interior Designing from University of Mumbai. After working in the industry for few years, she co-founded a design firm in Mumbai, Design Story, before moving to Cleveland, OH. Currently, she continues to work as an interior designer and follows her photography passion through Lights and Canvas Studio, which she started in 2015. Brigid Callaghan is a designer, building scientist and researcher from Toronto, Canada. She graduated from Kent State University's Bachelor of Science in Architecture in 2015 and remained at KSU to purse a Master of Science in Architecture and Environmental Design. 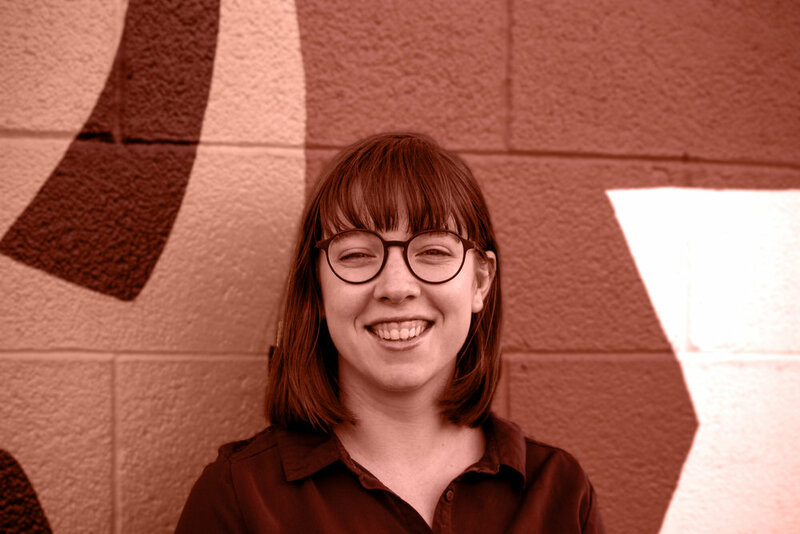 Brigid is interested in utilizing design for service, through the lens of material science, digital fabrication, construction and extreme environments. She has spoken at conferences such as the ARCC Conference: Architecture of Complexity: design, systems, society and environment, and the AIAS Grassroots Leadership Conference: Lead By Example. Brigid has lived and worked in Florence, Toronto, Southern California before finding herself at redhouse in Cleveland. Currently, she is the Midwest Quadrant Director of the American Institute of Architecture Students and incoming AIAS Vice President and ACSA Student Director. 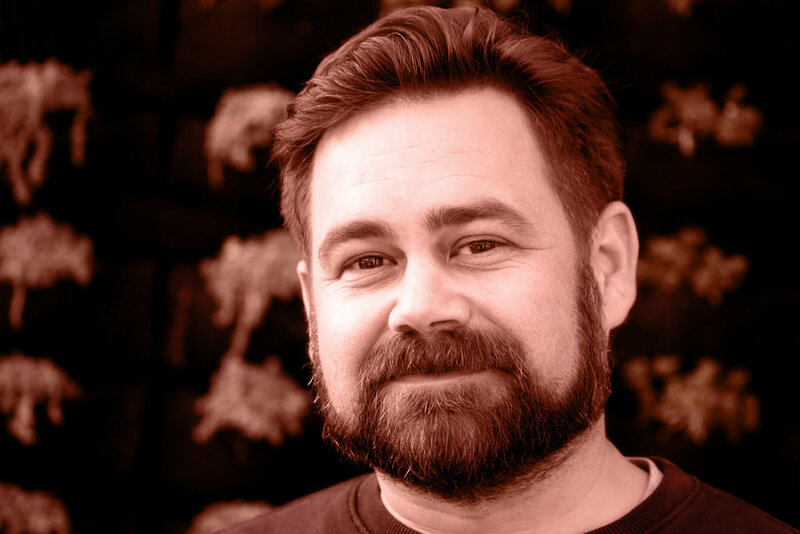 Aaron knows design to reflect intent and so feels at home contributing with redhouse architects in ways of progressing the applied research & practice of engineering biological materials within the field of architecture. With this comes what he believes to be an essential value shift of design that is culturally and ecologically conducive to life. Aaron has a Bachelor of Fine Arts in Architecture. Presently he pursues the Master of Architecture and Master of Urban Design Dual Degree at Kent State University’s College of Architecture and Environmental Design and Cleveland Urban Design Collaborative. Farris Aziz is biological researcher, and software developer from Cleveland, Ohio. He holds a Bachelors of Science degree in Biology from Cleveland State University, and is currently pursuing an accelerated certification program in Software Development at Case Western Reserve University. Through innovative and cost effective problem solving, Farris looks to tackle leading problems in Biological and Biomedical Engineering. Through his work with redhouse studio, he hopes to find sustainable solutions on both a humanitarian and extraterrestrial front.